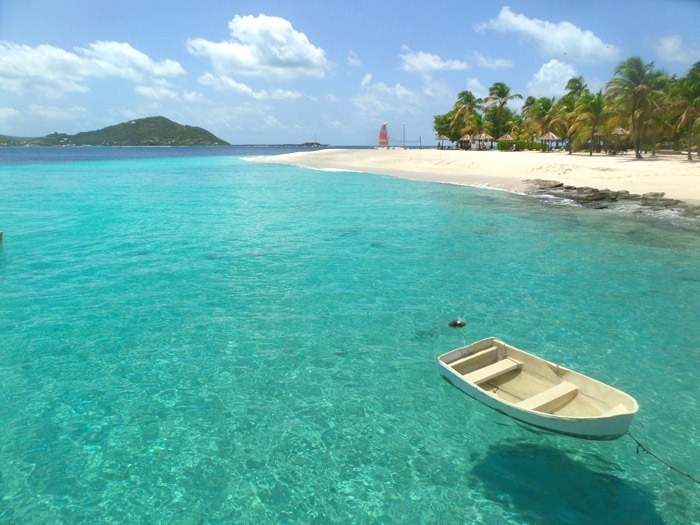 There is a place in the Caribbean that is special. It’s a place where the sand is white and the water turquoise, a place where turtles swim by your side as you dive in its warm waters. 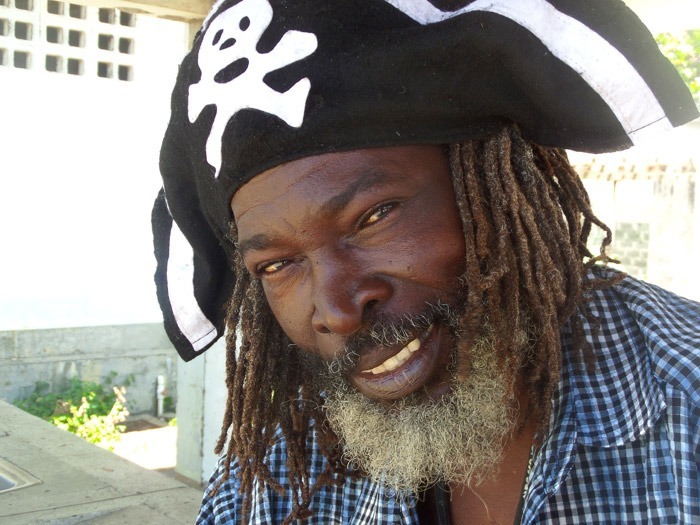 It’s the Caribbean of the movies, books and legends; where pirates seek treasure by deciphering the mysteries of an old map. 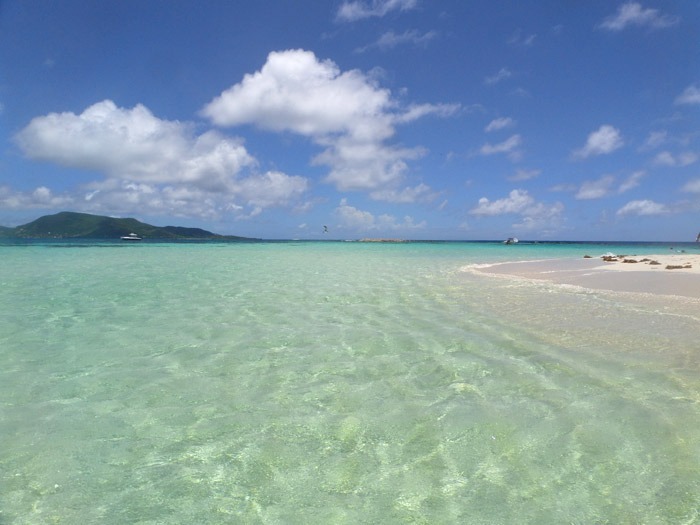 Discover Tobago cays Marine Park, the most spectacular place in all the Caribbean islands! 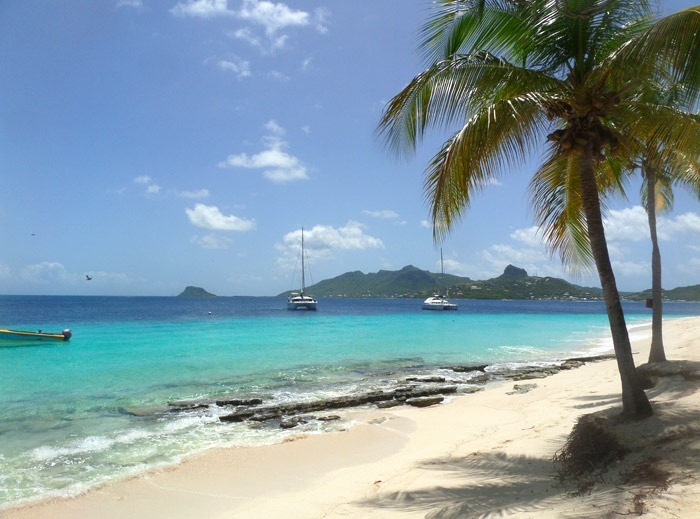 To get to this marine paradise, you first must to travel to small Union Island, in the south of the Grenadines, right in front of the equally spectacular island of Carriacou. 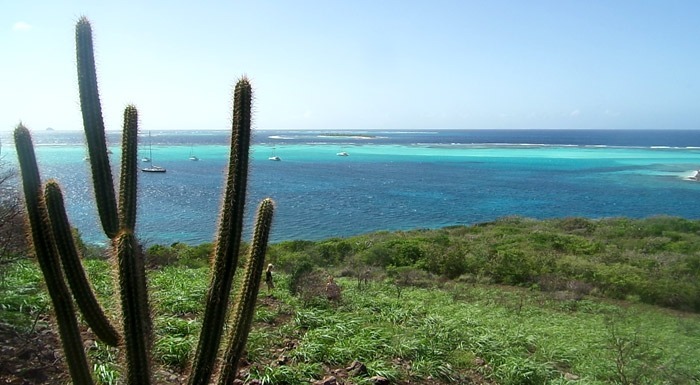 Once you have explored the island of Union, you are ready to discover the pirate haven of Tobago Cays. In fact, several scenes from the famous “Pirates of the Caribbean” were filmed here. I remember one scene in which Captain Jack Sparrow and Elizabeth Swann are dancing and drinking rum on a deserted beach. Unforgettable! Unless you have your own boat (which was certainly not our case), you will have to hire a tour. Believe me: even though it’s a bit expensive, it’s worth it. On several of the small islands in the archipelago, you can climb up to some hills to get a great view of the infinite turquoise. 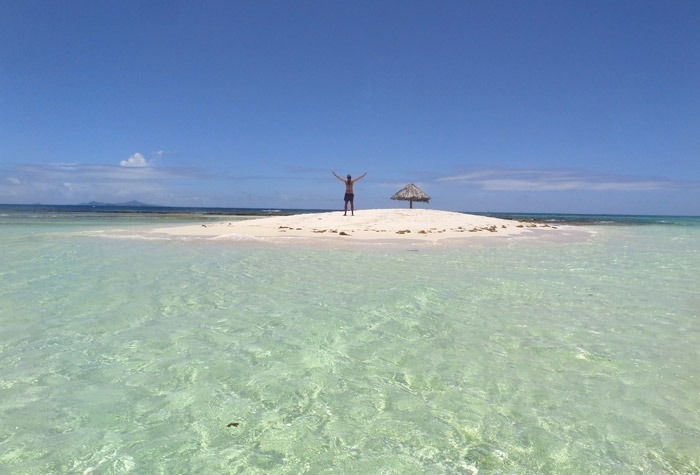 Some other islands will surprise you with the beauty of their white sand and the number of turtles you can see while you snorkel close to the shore. Moreover, the best thing is that although it’s an extremely beautiful place, you won’t find many tourists… mainly because it’s kind of a godforsaken spot! 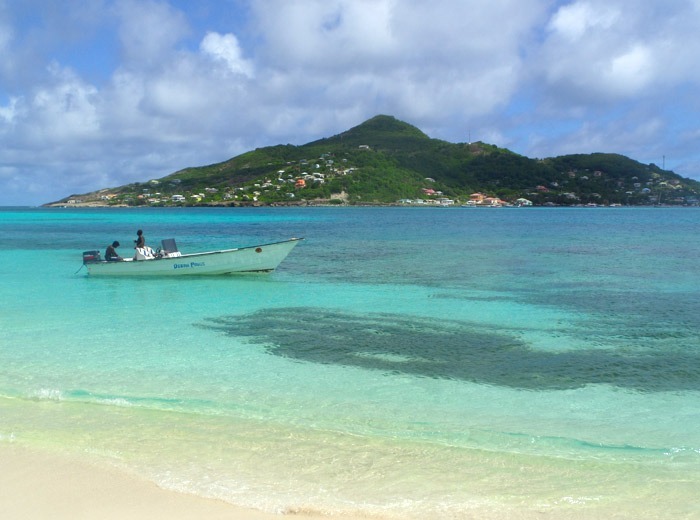 Every Monday and Friday there is a boat to get from Carriacou to Union. The name of the ship is ” The Obedient”. It costs 40 EC per person, although if you pay 50 EC once in Union, the captain will take you to the airport by car and then help you clear immigration. 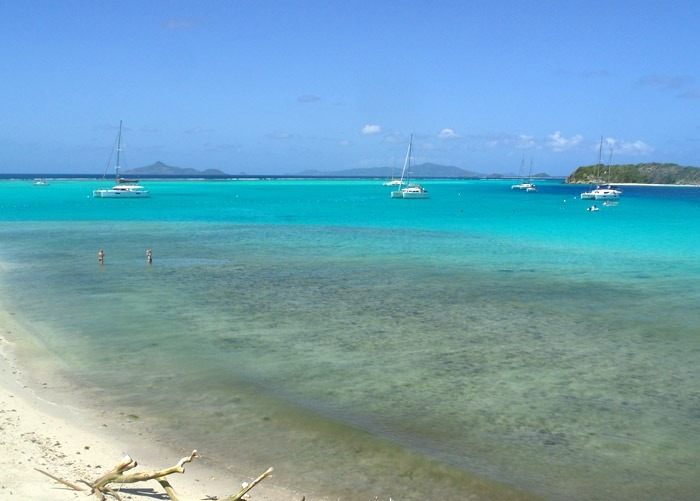 There are several ways to visit the Tobago Cays. 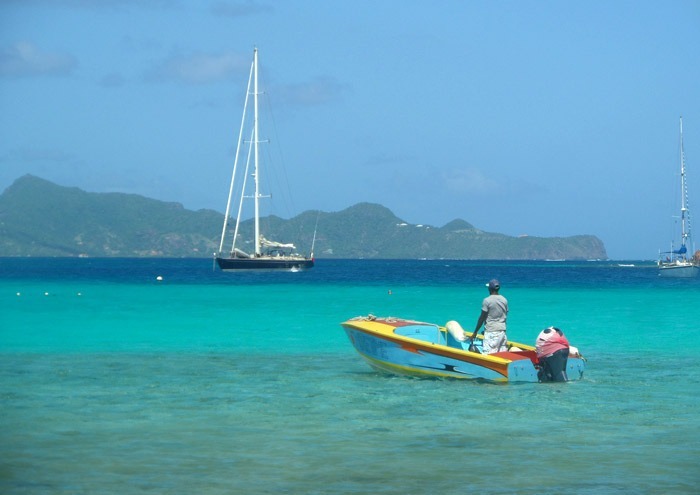 If you don’t have your own boat, you can hire one departing every day from the small port of Union. The price is negotiable, and also depends on the number of people in your group. It should cost about 100 EC per person, including a visit to Palm Island. For the visit to Morpion, we hired another tour, paying 100 EC per person, but we were only two. 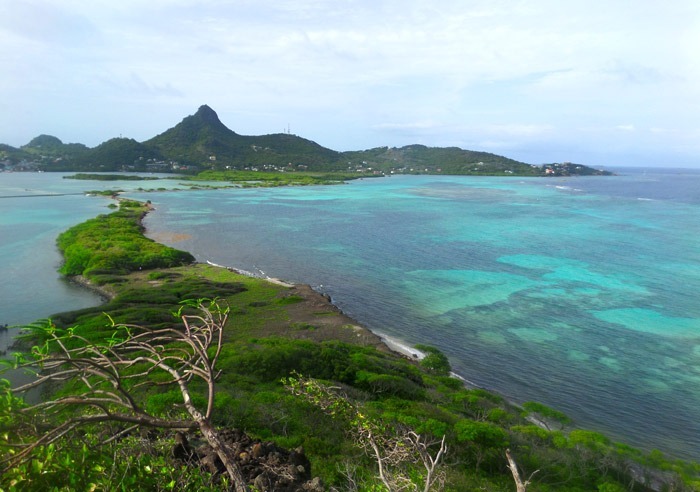 They took us to Morpion and Petit Saint Vincent. Morpion was really worth it. 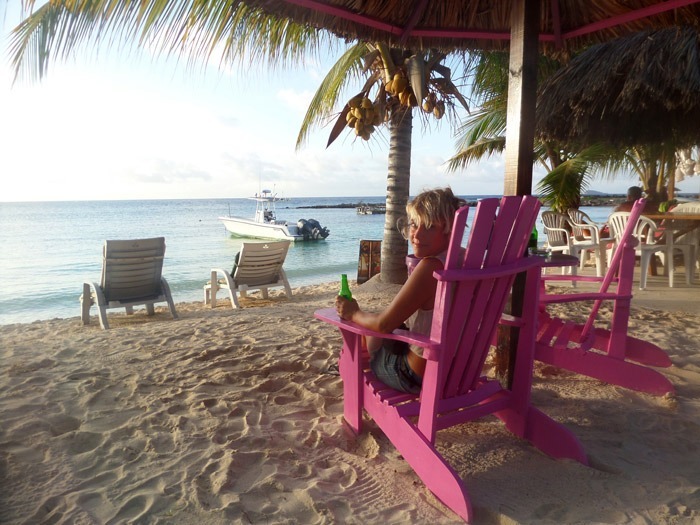 There is also a much more luxurious catamaran that makes the same tour every day. Food and drinks are included, but the price is about $120 per person – that is to say, four times more expensive than the boats. 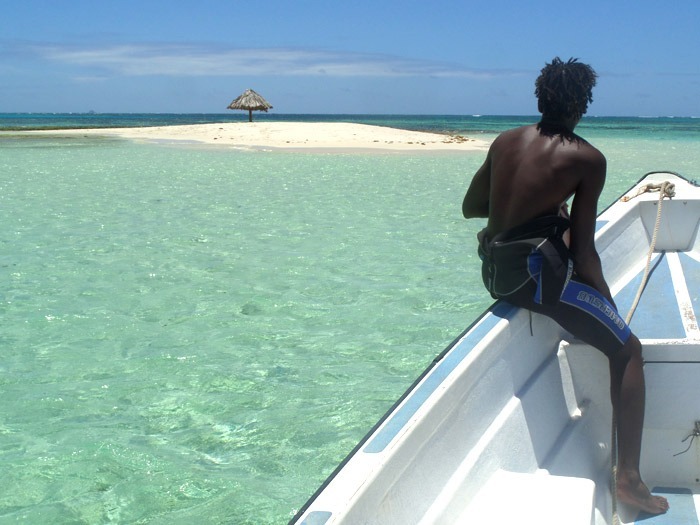 The islands of the marine park are uninhabited, so bring food and water from Union. You can go any time, just keep in mind that the rainy season runs from July to November. However, we went during that season and everything was fine. Tours can take different routes. 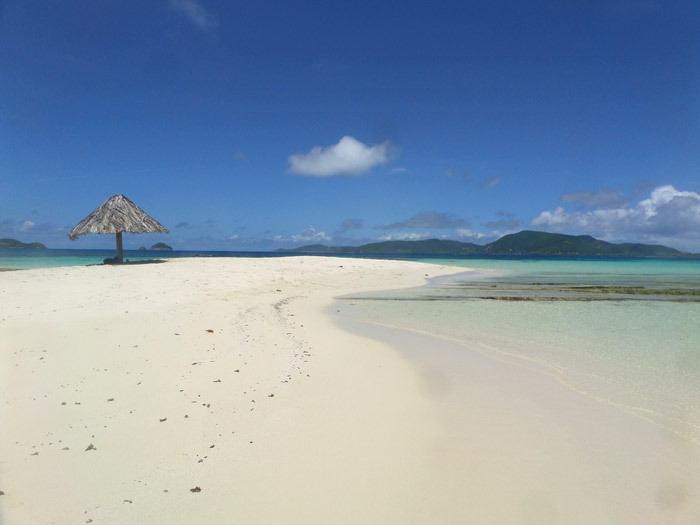 Some include visits to Palm Island and Morpion Island, while others don’t. Try to get a tour visiting all those places because they are simply spectacular. It seems obvious, but don’t forget your sunscreen because you’re going to spend all day under the sun. 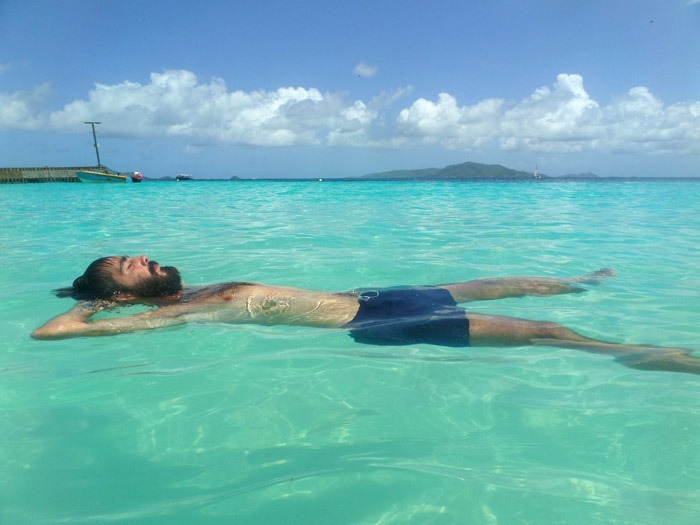 Also, you should bring a lot of water and very important, a snorkel mask to dive with the turtles. If you have an underwater camera or GoPro: this is the time to take it with you. T.J Plaza Guest House. 85 EC for a double room. Including a small stove, so we could even cook. 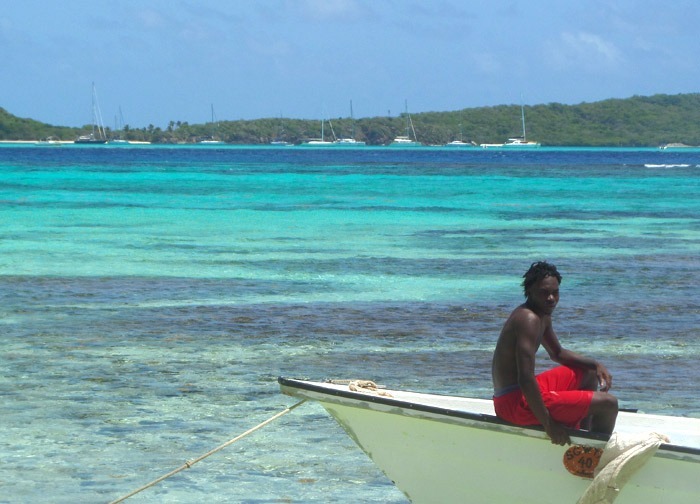 Do you have any questions about Tobago cays Marine Park? Leave a comment!